OLLI at Penn State offers many different courses, trips and social outings for adults who are 50 years and older. Photo provided. UNIVERSITY PARK — The Osher Lifelong Learning Institute at Penn State will celebrate 20 years of adult learning at a luncheon from 11:30 a.m. to 1:30 p.m. on Thursday at the Ramada Conference Center State College. The Centre County Commissioners have also declared the day to be OLLI Appreciation Day for the county. 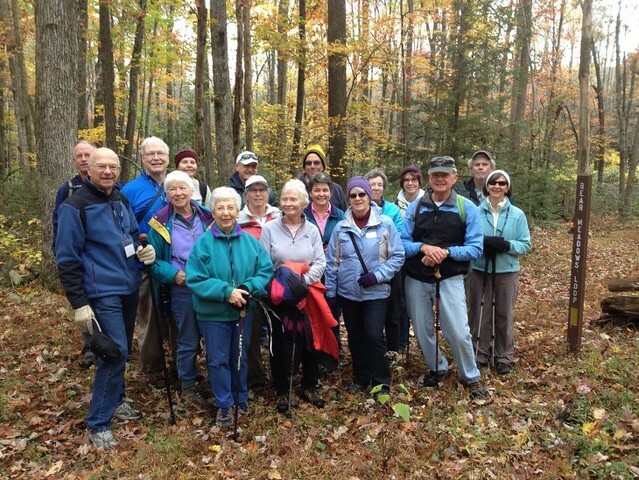 OLLI at Penn State is a membership organization offering affordable courses, trips and social activities geared toward adults who are 50 years and older. OLLI at Penn State began as the Community Academy of Lifelong Learning in 1996 and, together with Penn State Outreach and Online Education, first applied for funds to become an Osher Lifelong Learning Institute in 2006. OLLI dissolved its 501c3 nonprofit status and officially became a part of Penn State in 2015. 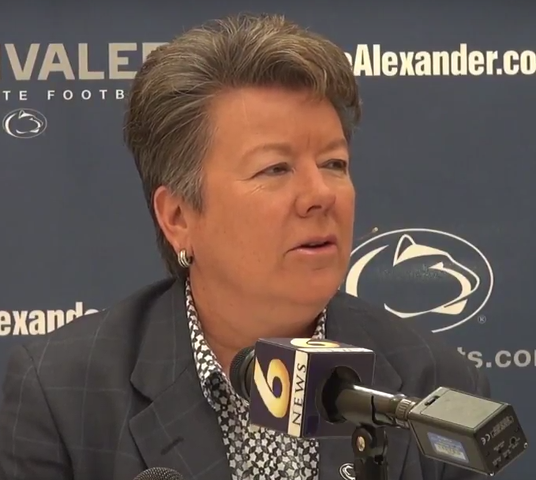 Sarah Anderson has been the director of OLLI at Penn State for 16 years. Mavis Stapleford is one of OLLI’s 1,200 members. She joined after her husband passed away and she moved to State College. Stapleford credits the program to opening up a new world to her. Carol and Steve Gentry have volunteered for the organization for nearly 20 years. Steve Gentry, OLLI Advisory and Leadership Committee member and past president, said it is the variety of experiences that keeps him active. The OLLI at Penn State luncheon will feature Penn State President Eric Barron; Patty Satalia, senior producer and host for WPSU-TV and FM; and music by Naomi Seidman and Jon Dexter. For more information, visit OLLI at Penn State online. CJF was talking ROI last week. In other words, how football is the athletics cash cow for the former cow college now known as Penn State. In Altoona on Thursday, as the rain poured down outside the penultimate stop of the 2017 Coaches Caravan, head coach James Franklin was explaining why football reigns supreme in the Penn State athletic department.